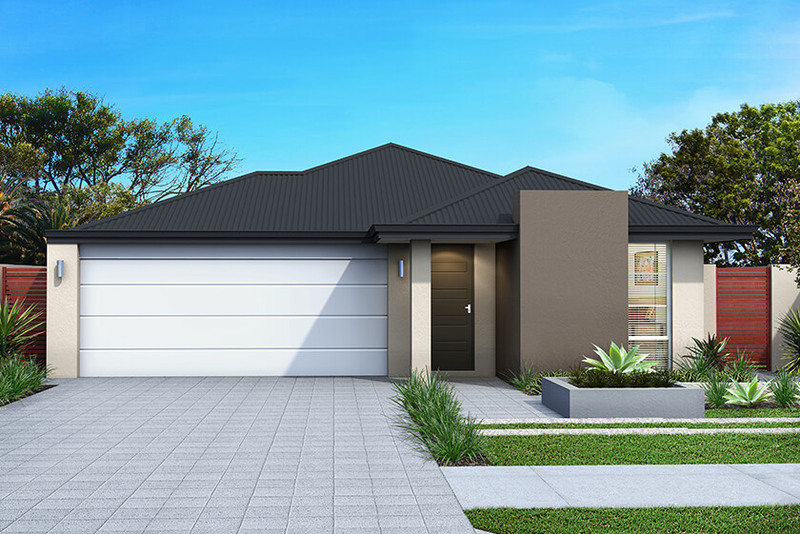 Perfectly pitched at the modern family and the modern lifestyle, there’s a lot to love about The Viewbank. 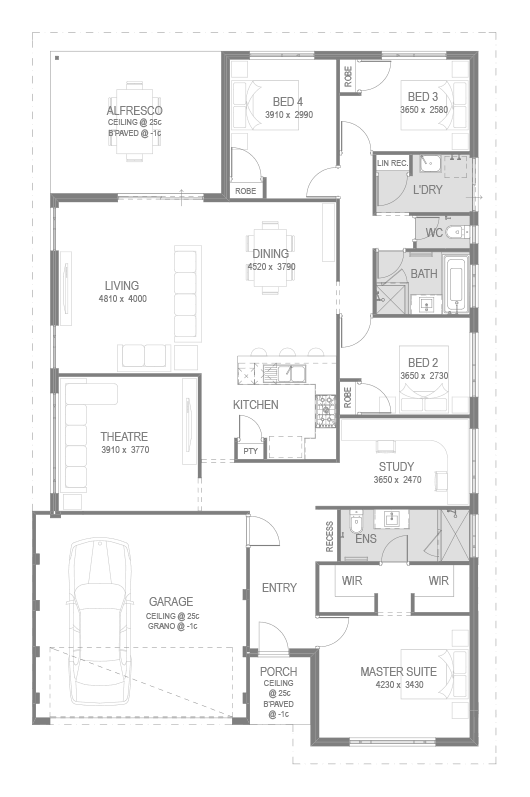 Designed for a 15m block, and offering 232sqm of living space and garage, the floorplan packs above its weight with four bedrooms, a theatre, study and alfresco, as well as expansive living spaces and generous bedrooms. If your family loves to relax and entertain together, you’ll be drawn to the central, open-plan kitchen, living and dining area, which flows outdoors to an alfresco for casual summer barbecues and long lunches. For quieter times, the home theatre offers a great alternative for family nights in, and when it’s time for work, there’s plenty of room in the study. The master suite offers parents a genuine retreat, with his-and-hers walk-in robes and ensuite, while three big children’s bedrooms are grouped around the family bathroom.